The National Electrical Safety Code is revised every five years to address new technology and challenges in the field. The latest edition officially went into effect on 1 February 2017, and it’s important that organizations comply with these new guidelines by providing the necessary training for their employees. 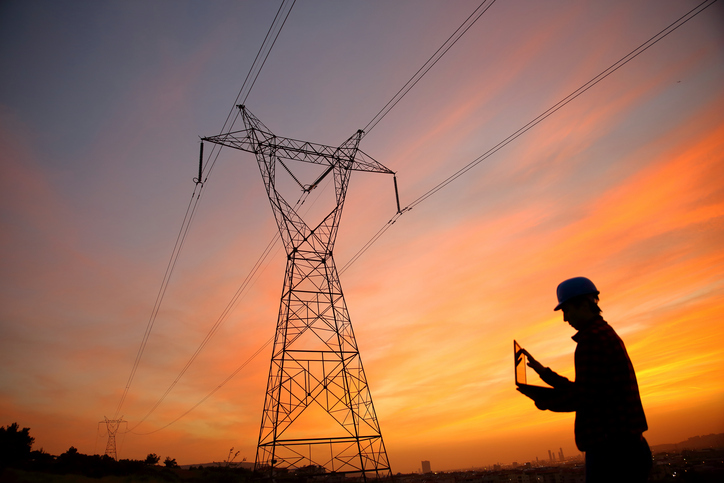 IEEE has developed a series of online courses to help educate power utility professionals and related personnel on the rules, regulations, and changes in the 2017 edition. Led by active NESC members who helped write the standard, this program will cover every aspect of the Code and teach you and your team essential best practices for properly safeguarding utility facilities and the people around them. The 2017 NESC courses are ideal for individuals responsible for the installation, operation, maintenance, or safety regulation of electric supply and communication utility systems. Complete the form to speak with your IEEE Content Specialist and learn how you can get access to the NESC course program for your organization.